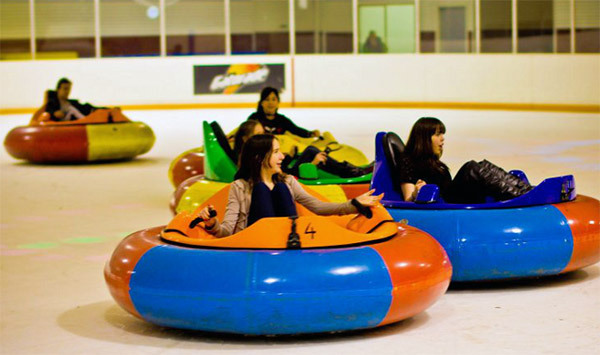 Bumper cars have been a favorite at fairs, carnivals and parks, It is also called dodgem cars in British English. As its name, The drivers ram each other as they travel, but A rubber bumper surrounds each vehicle make electric cars safe for kids from ages 8 to 80. 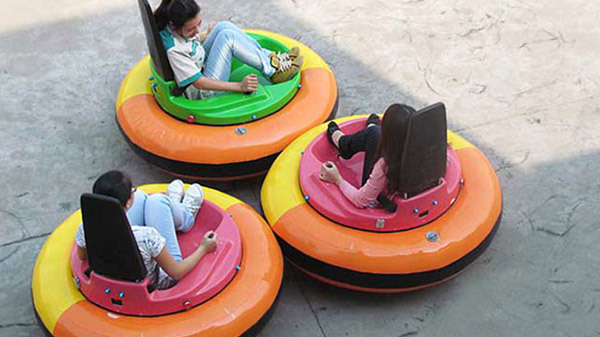 Beston is a leading amusement park bumper cars manufacturer from China, Various modeling battery and elctric bumper cars for sale with competitive price, if you are looking for bumper cars, Beston will be your ideal choose. 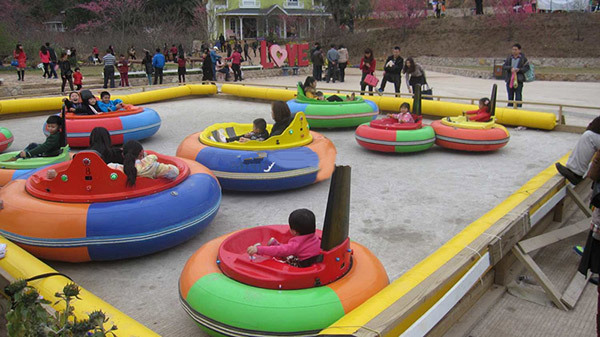 1、Global leading professional manufacturer of kids amusement park rides. 2、Competitive price without any third party. 3、Customized products available based on your detailed requirements. 4、Testing Report: ISO9001, CE, OHSASI8001, ISO14001. 5 、Fast delivery and convenient transportation: get your order when you need it. 6、Standard exporting packages, Different products in different container, first Nonwoven cloth packing bubbles, main parts use wood and iron stand package, then fixed in the container. 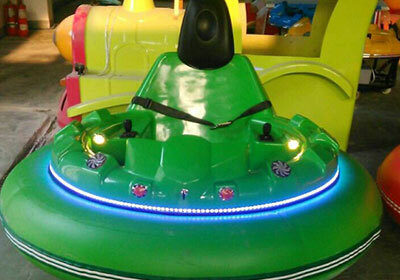 Beston inflatable bumper cars has high-strength fiberglass shell with UFO design, a wide variety of bright color, Red, Yellow, Green, Blue, Orange etc, over 50 groups colorful LED lights around the car, and equipped with a high -strength rubber bumper strips end of the edge. 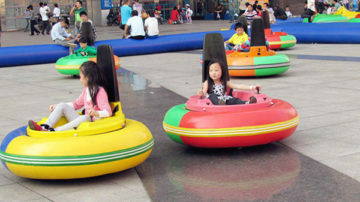 There are two small spanners on the seats sides to control the UFO bumper car, passengers operate the spanner to control the inflatable bumper cars go straight, go back also go turns, very easy. Passengers also can control it to bumper others, interesting and exciting.